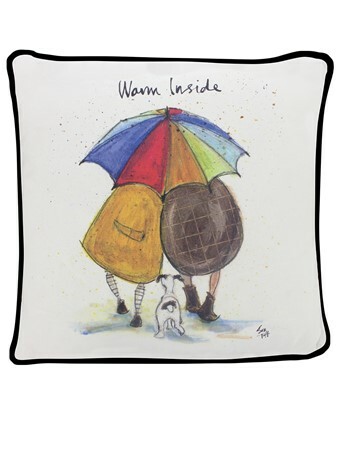 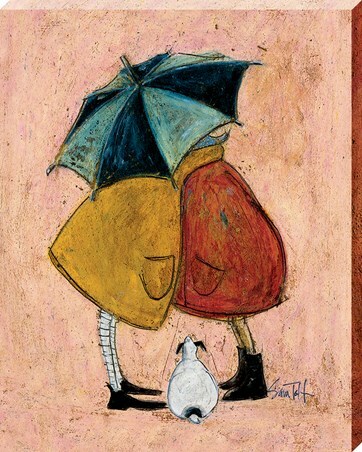 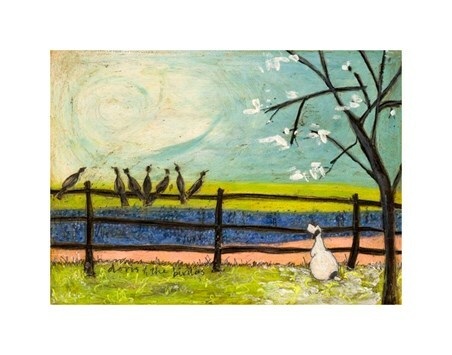 Create that warm and cosy feeling inside your home with the help from Sam Toft's marvellous artwork featured on a gorgeous cushion. 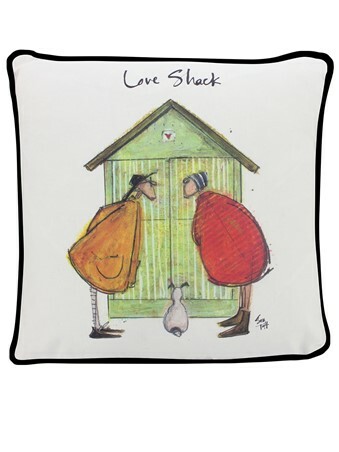 Still capturing the expressive and free brush strokes this cream cushion with black edges brings Mr Mustard, his lady wife and their little dog Doris into your chosen room in a more relaxed way. 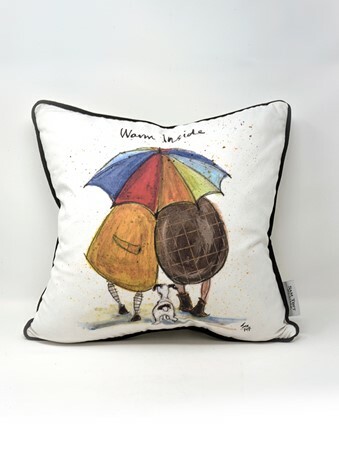 Pop onto a sofa or bed for a new way to incorporate your Toft obsession and have this beautiful design brighten your day when there's no wall space left! 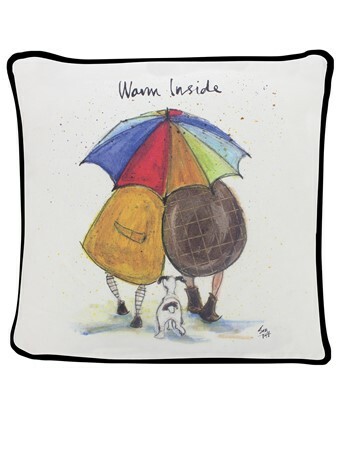 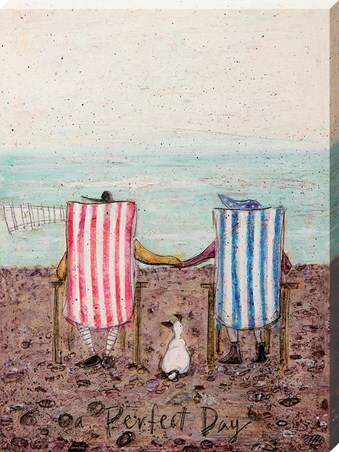 High quality, framed Warm Inside, Sam Toft cushion with a bespoke frame by our custom framing service.